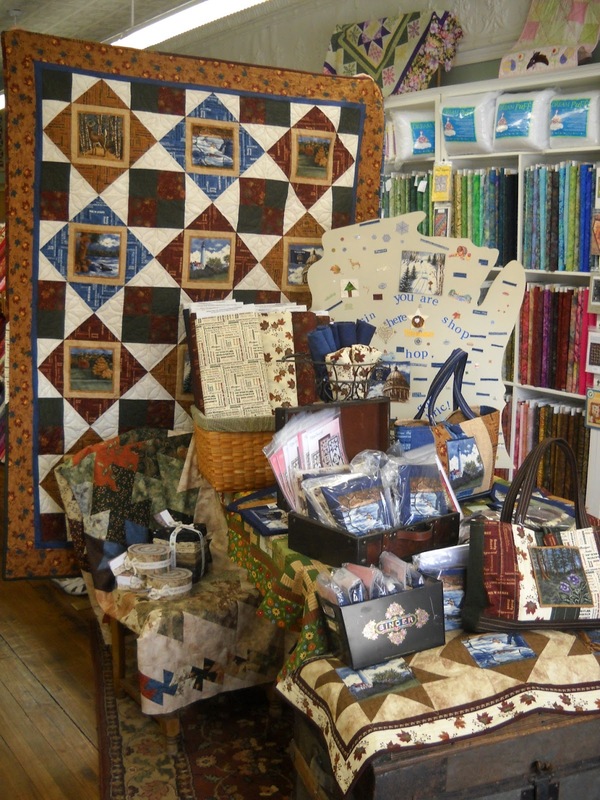 During the month of June, quilt shops in the state of Wisconsin held a state wide shop hop featuring the Moda fabric collection, Wisconsin Shop Hop. 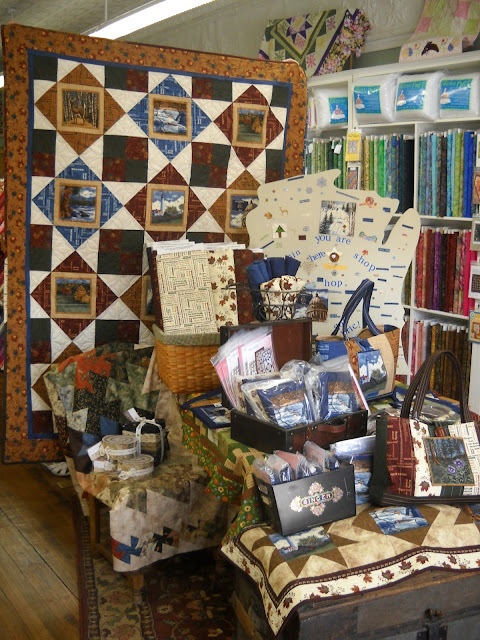 The shop hop was held June 8-24, 2012 and the participating shops were able to submit pictures of their display in a Moda Display Contest headed up by two of our fearless sales reps, Stephanie Hove and Julie Kehne. Thank you to all who submitted a picture for the contest. It was a difficult task of judging the displays and selecting only 3 winners. If you are in the Wisconsin state area, be sure to visit the shops and congratulate them on their efforts!